Every teacher has a set of fundamental skills they use to engage with their students, and Clare Shubert is no different. 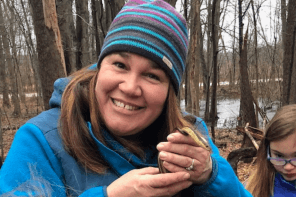 As a first grade educator at West Michigan Academy of Environmental Science (WMAES), Clare understands that no two students are alike in their learning! “First grade is a tough grade for kids, and Clare understands that,” said Elementary Principal, Kerri Barrett. As a top five Michigan Association of Public School Academies (MAPSA) teacher finalist for Teacher of the Year 2015, Clare Shubert understands what her students need for success. She is able to assist students in all stages of their educational growth, and encourage them to keep learning. 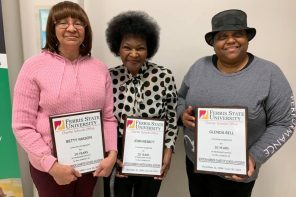 By utilizing WMAES’ 62-acre campus, Clare creates lessons for her students that take their thinking outside of the classroom. She also brings an environmental focus into her curriculum, further implementing WMAES’ core concepts. 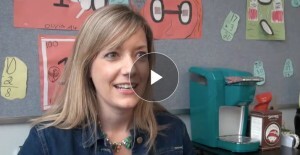 Clare Shubert is more than a first grade teacher, she is also a mentor teacher, the Character Choices coordinator, and a lead event coordinator for the elementary school. 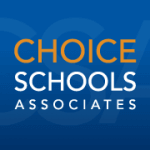 Choice Schools Associates (CSA), West Michigan Academy of Environmental Science’s management company, is also impressed by the work Shubert has done at WMAES.